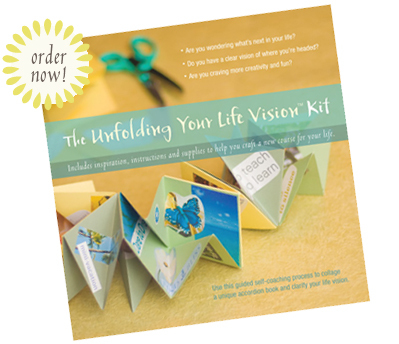 The Unfolding Your Life Vision® Kit: Order Your Portable Vision Board Today! 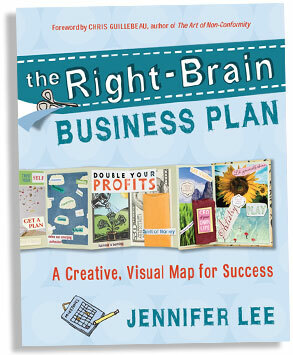 Do you have a clear vision of where you’re headed? 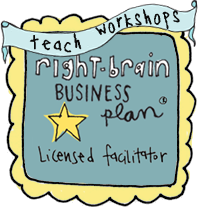 Are you craving more creativity and fun? 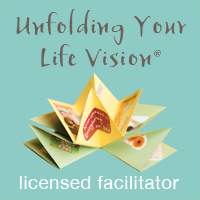 Your Unfolding Your Life Vision collage book will be a personal, portable work of art and a visual affirmation of your values, goals and dreams. Special pricing for ordering multiples. 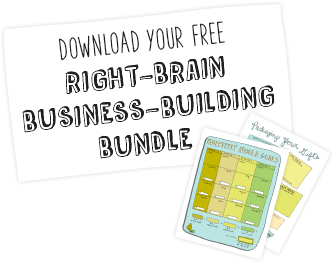 Get one for yourself, give some to friends and spend an afternoon visioning together! 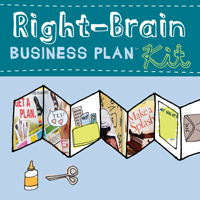 Makes a meaningful and unique gift for milestone occasions like birthdays, bridal or baby showers, weddings or graduations. Plus shipping and handling. International orders may incur customs charges. 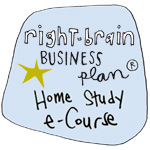 Click here for more info about shipping. Please note that colors may vary slightly based on stock. 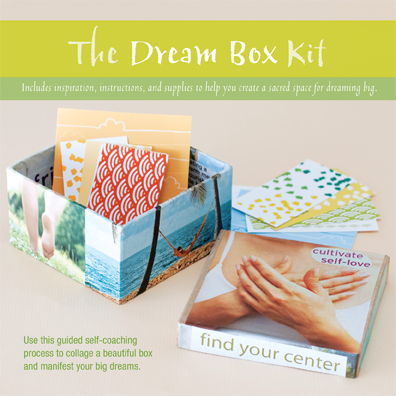 Also, check out our new Dream Box Kit! An interactive intuitive painting guide. 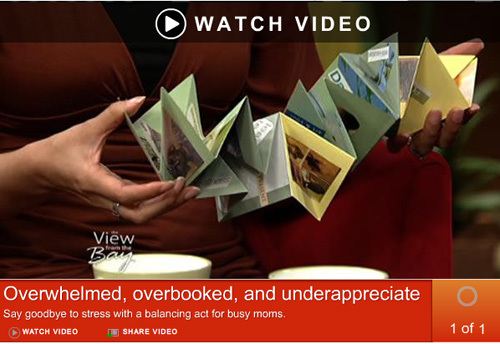 Watch Jennifer on San Francisco TV talk show The View From The Bay where she shows an Unfolding Your Life Vision book. 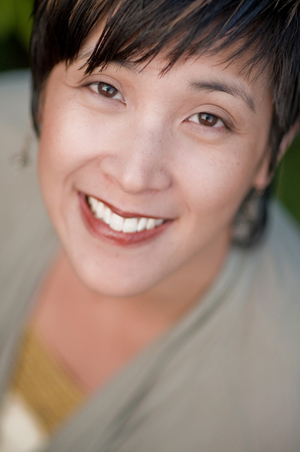 Listen to Jennifer talk about the Unfolding Your Life Vision Kit on Kimberly Wilson's Tranquility du Jour Podcast. 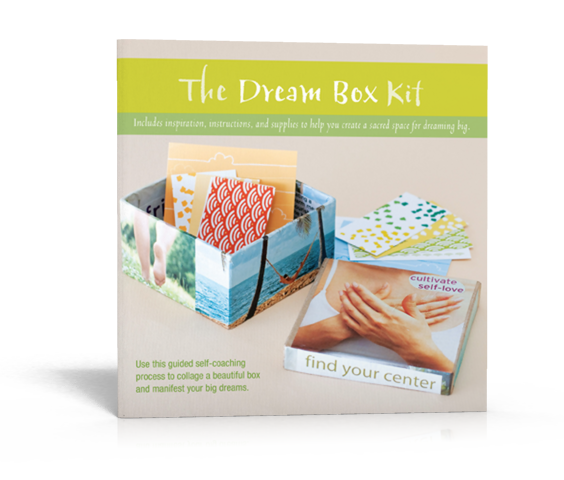 The Unfolding Your Life Vision Kit and other creative envisioning tools were featured on the Arts and Healing Network.